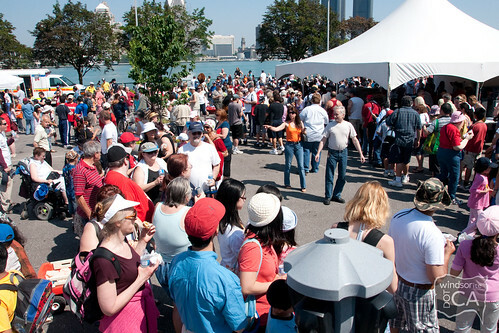 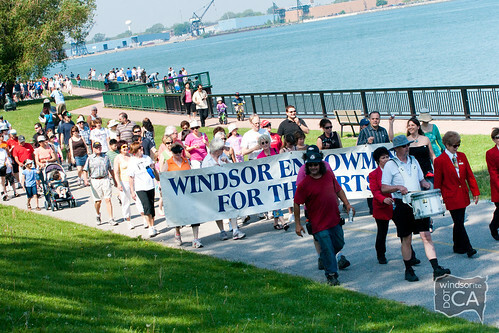 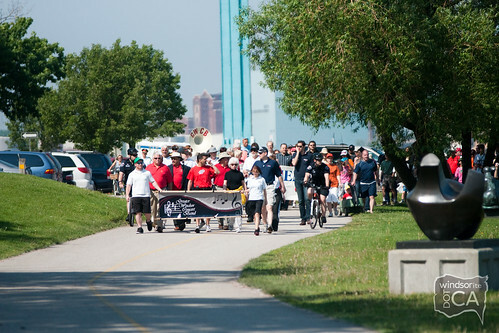 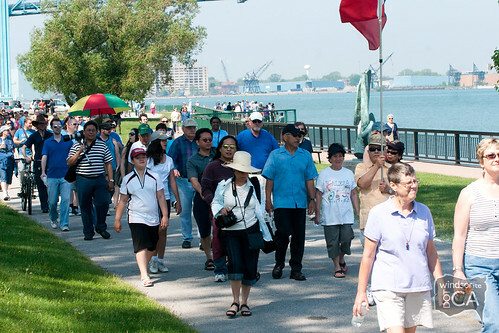 The City of Windsor celebrated its 118th Birthday today with its annual Mayor’s River Walk event along Windsor’s Riverfront. 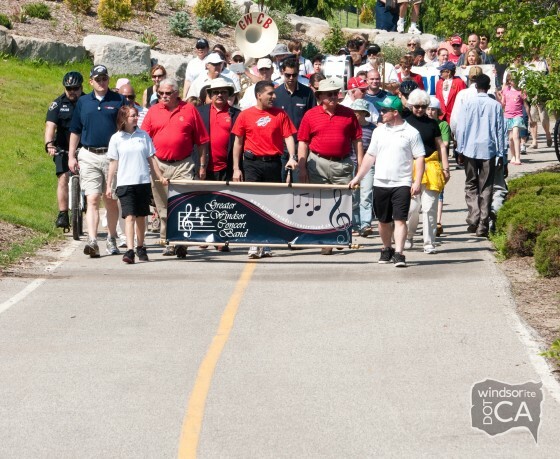 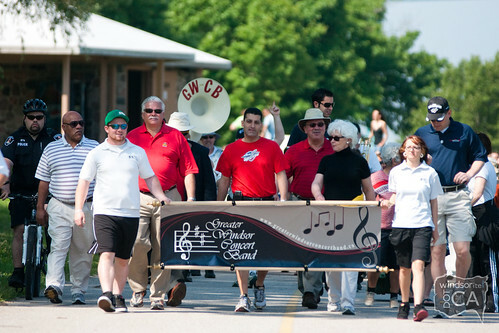 Mayor Eddie Francis, joined by City Councillors, the Greater Windsor Concert Band, and hundreds of artists (as part of Walk for a Creative City) made their way from Assumption Park to Windsor’s Central Riverfront for food, cake and celebrations. 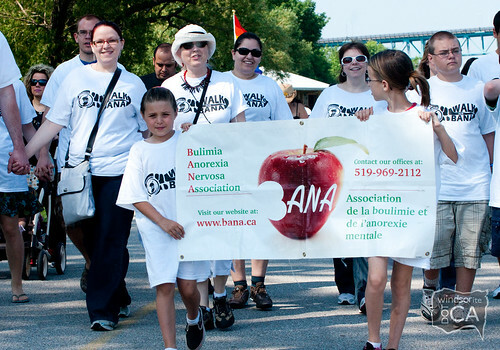 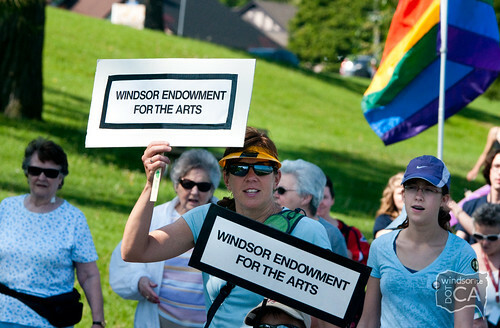 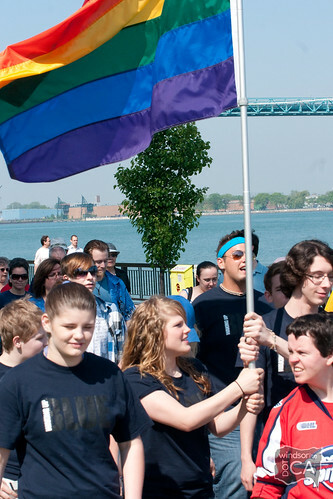 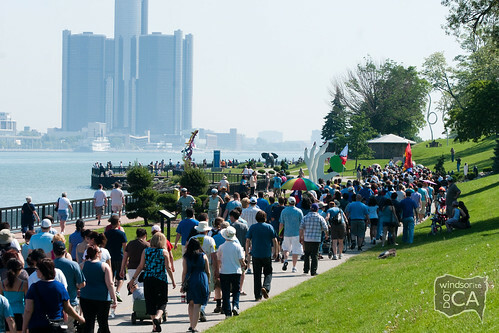 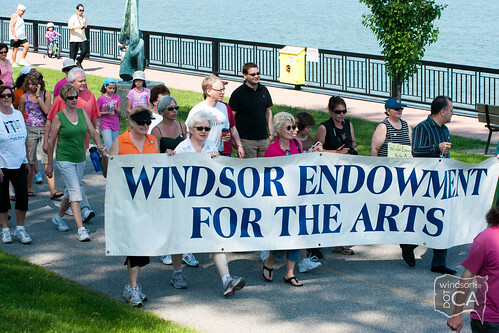 Windsor Pride joins the walk. 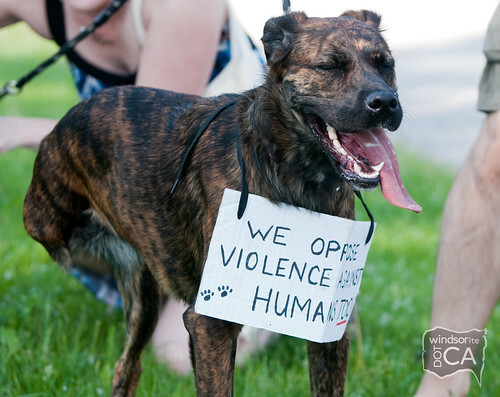 Puppy with a sign (of the times). 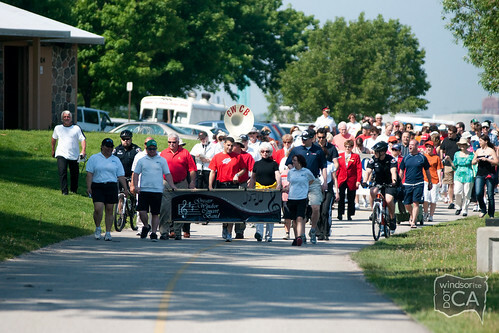 Down in Dieppe Park, the crowds gathered to celebrate. 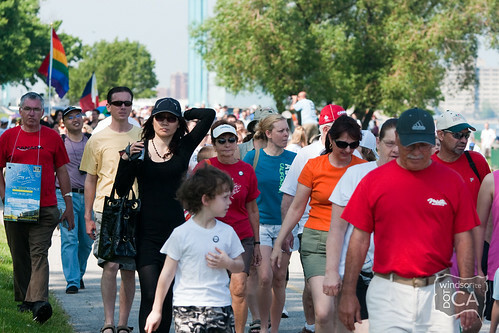 The Rotary Club served up free food. 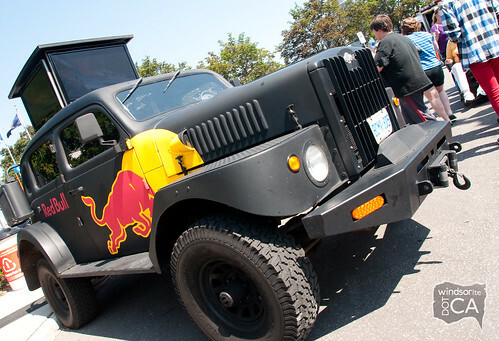 Red Bull had their crew on site. 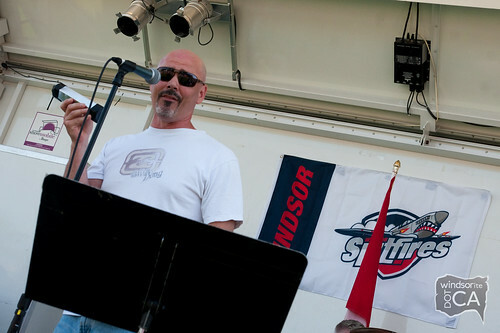 Bigg Wiggle took the stage. 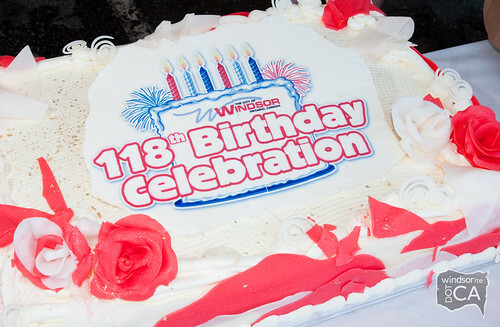 And Mayor Eddie Francis cut the cake!